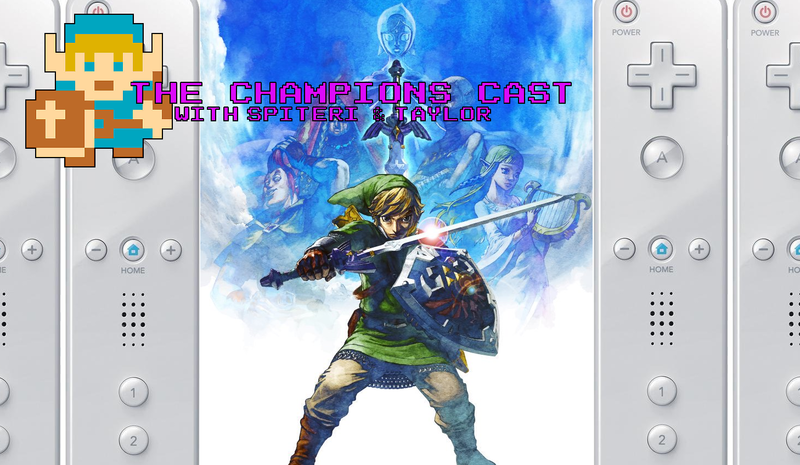 Counting Down the 10 Greatest Wii Games Ever in The Champions’ Cast – Episode 23! Welcome back to The Champions’ Cast! A few weeks ago we discussed our favorite Game Boy Advance games ever, and you guys seemed to dig it, so this week, we’re counting down our top ten favorite Wii games of all time! Where does Skyward Sword and Twilight Princess end up? Will another non-Zelda game top Andy’s list? What hidden gems make our list? How long does Taylor yammer on about vegetables and cows?? It’s all here in our longest ever episode! We hope you enjoy! DON’T FORGET to head over and Subscribe on iTunes and Podbean for your weekly dose of Zelda shenanigans!